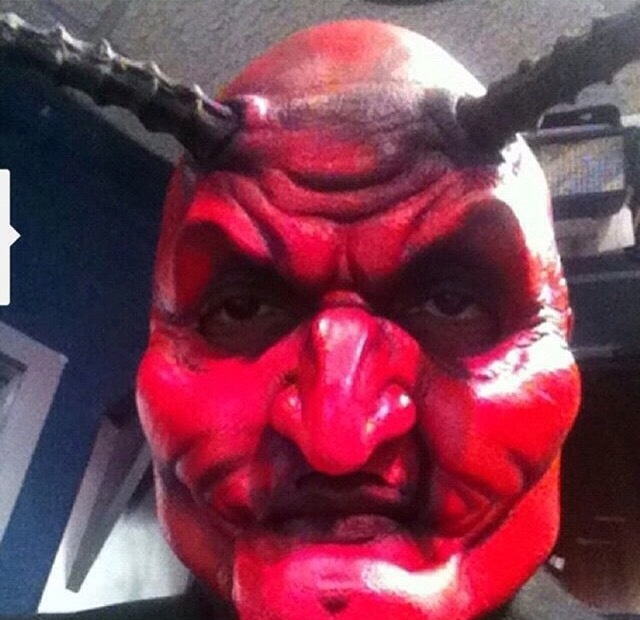 Halloween Style 2015! What are you going to be? 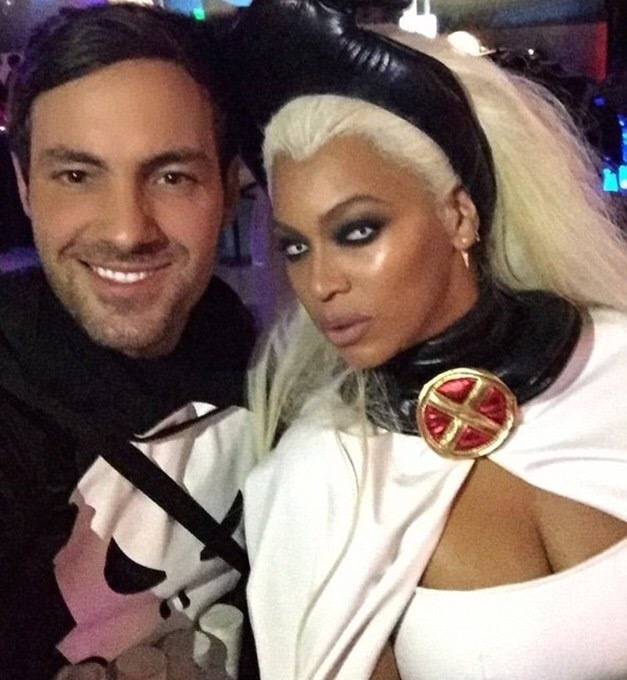 Check out what celebrities dress up as for Halloween 2015​! 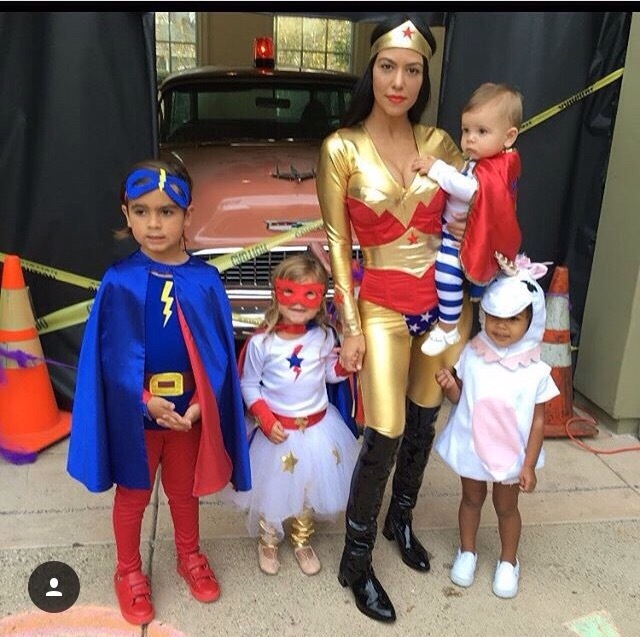 Kourtney Kardashian and her superhero clan! 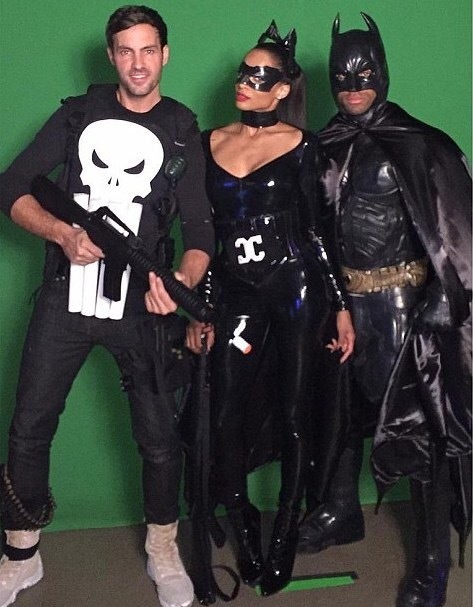 Lala as the female Captain America and Ciara as Catwoman! We want to see what you dress up as! Email us your Halloween get up or tag us on Instagram!